Want to know more about business travel? You can always call us. Click here for more information. Taxi Royal distinguishes itself both Private and Business. 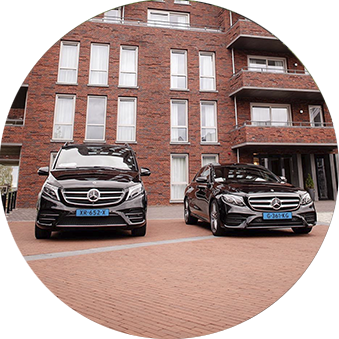 VIP and special vehicles tailored for you. For our regular customers and companies we have special prices. We ensure that you are being handled at very attractive prices with Taxi Royal. The legislature has a maximum rate set, Entrepreneurs May deviate to ground. Research Learning But then more than 95% of the taxi The maximum rate applies. - Extra Services, like Carrying suitcases, waiting during the journey on request of the customer, etc. Additionally Did the legislator to offer the opportunity to fixed prices for Fixed Routes, possibly per seat. 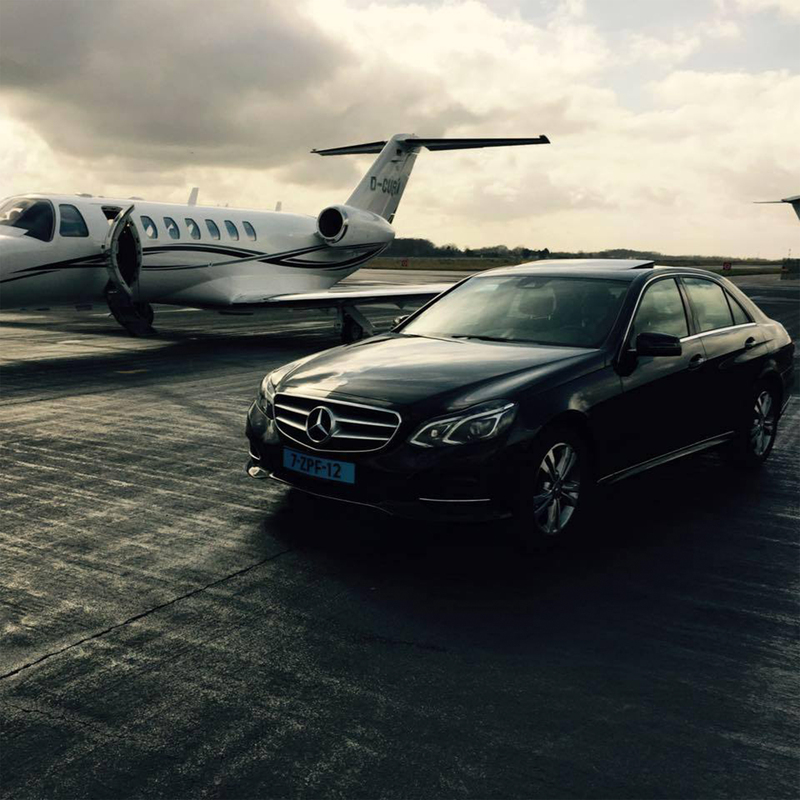 Price for group transportation depends on how many people are traveling with you . Up to 4 persons the price equal to the price of one person. This option uses the same rates as private does. But if you go often to the same direction we can discuss the price. Taxi Royal knows no borders, for example, Belgium or Germany. Error! There is an error, please try again later. 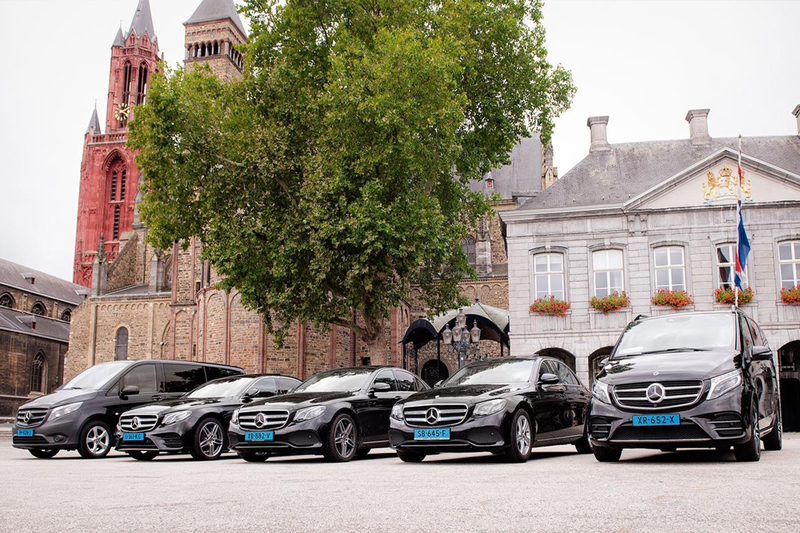 Transboundary Taxi Royal Maastricht offers its services permanently off. 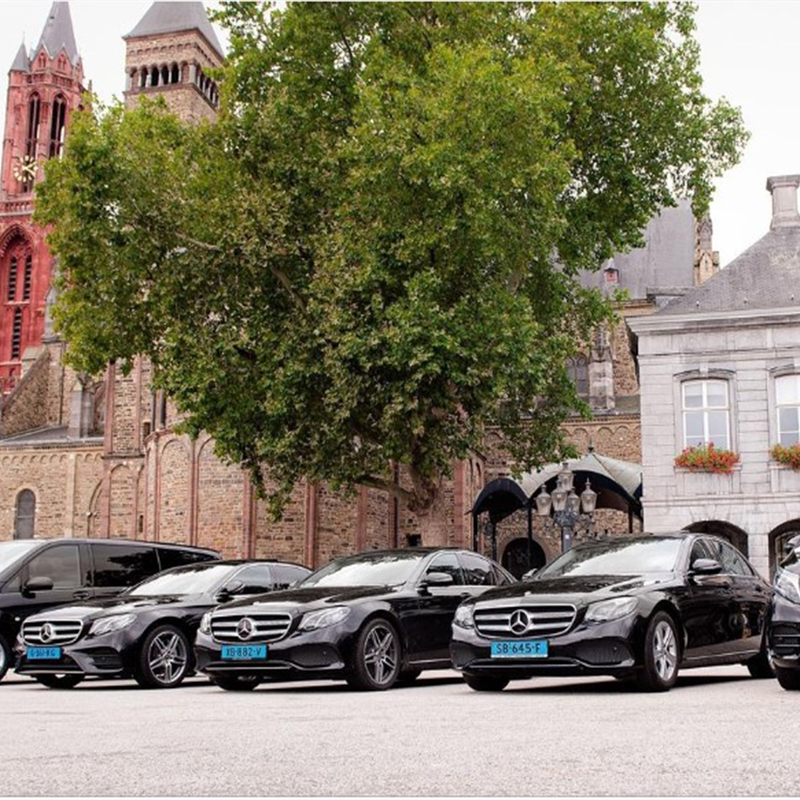 All cars Taxi Royal Maastricht are the Mercedes E-Class or Mercedes Vito and feature unique luxury. 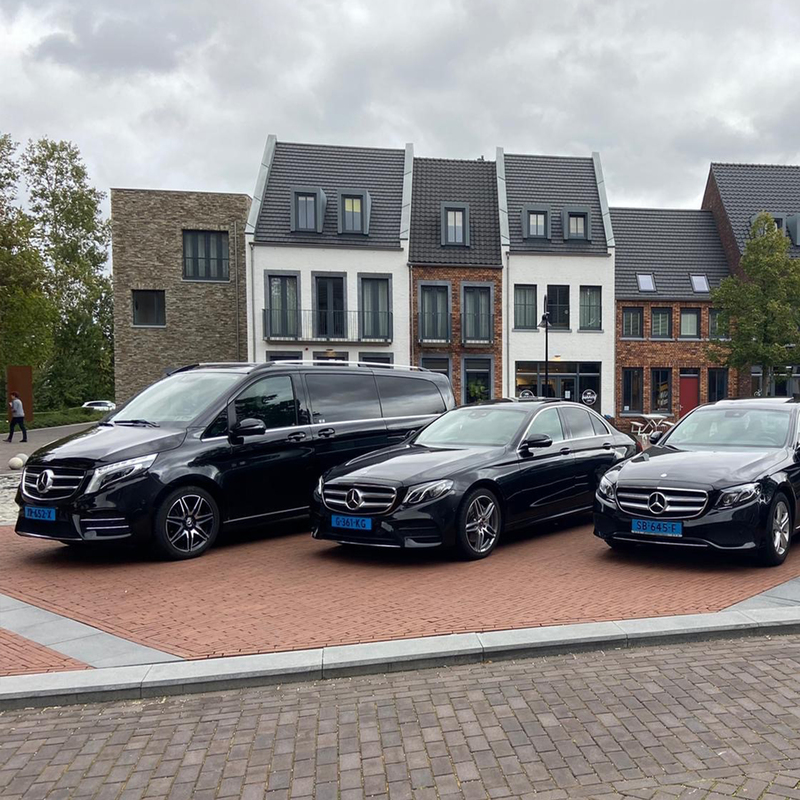 In addition, our drivers are trained excellent and professional, have social character and are set by the long experience perfect for you as a customer. Friendliness and helpfulness play an important role.